Not that long ago, a member of the Malibu City Council stated that some people say that the Malibu Civic Center needs to be developed into a destination for visitors because "there is no there there." Somehow, that doesn't deter the millions of people who come to Malibu each year not for the shopping but for the mountains and the sea. 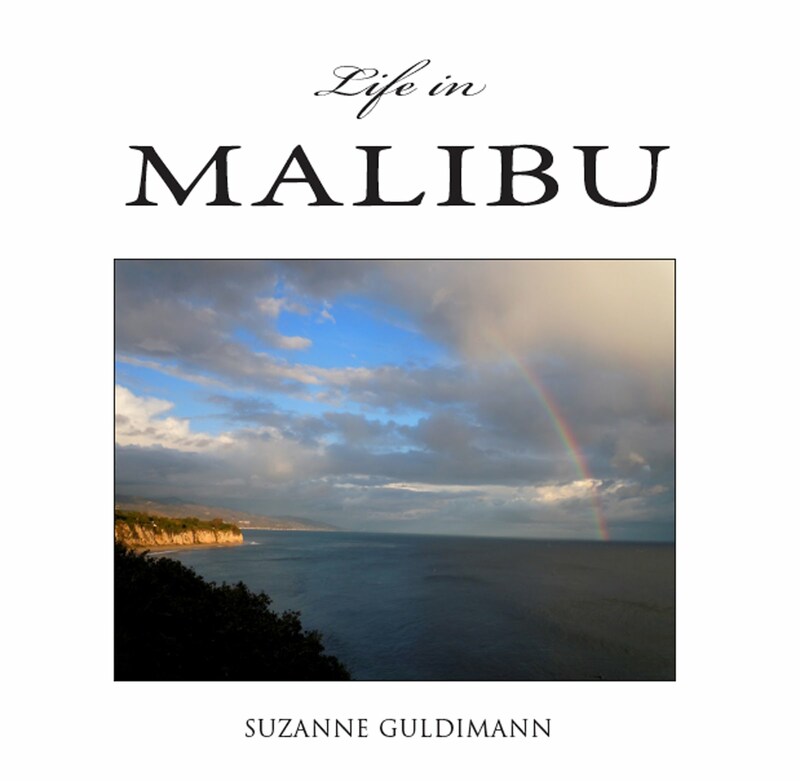 It helps to remember that Malibu is located within a National Park, one that is just as valid as Yosemite or Acadia, for all that it is on the edge of the largest urban landscape in the country. Developers have always seen the mountains as an opportunity for profit, but the area has been blessed by passionate defenders as well, who have worked for more than a hundred years to protect and preserve this unique mountain range and the Mediterranean ecosystem it encompasses. This week, conservation activists are celebrating what is being hailed as a major victory for the mountains. The California Coastal Commission approval of a Local Coastal Program for the 80-square-mile portion of the mountains that are in unincorporated Los Angeles County. It's also a validation of the work of generations of activists who worked against the odds to preserve and protect something they recognized as rare and exceptional. Here's the poster child for bad planning in the Santa Monica Mountains. Almost everything about this Kanan Dume Road mega-mansion/vineyard estate would be banned under the new Santa Monica Mountains coastal plan: the vineyards, the ridgeline house site, the mile-long "mansion driveway," and the acres of scorched earth habitat destruction. 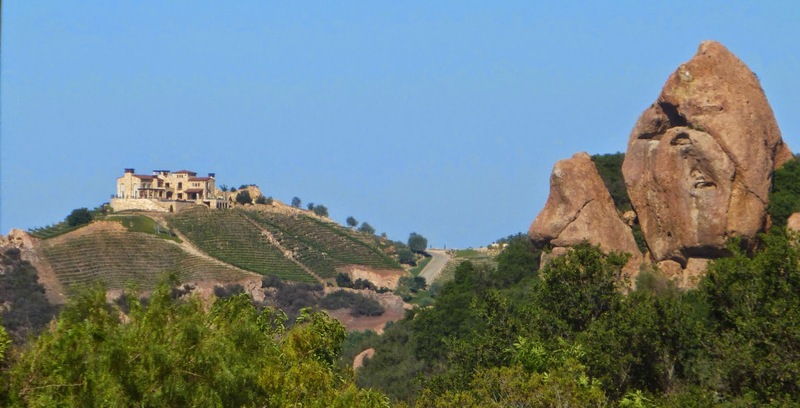 This glorified spec house probably did more than another other site to raise awareness about the potential negative impact of vineyards in the mountains—you can see those tidy, geometric rows of vines from vantage points all over the mountains. That's Saddle Peak in the foreground—an important Chumash cultural site that used to be the most conspicuous landmark in the area. In Zumaland beside the sea. As early as 1902, there were government plans to create a preserve. A formal proposal for a 70,000-acre park was submitted to Washington in 1907. The plan was derailed by an influential developer. 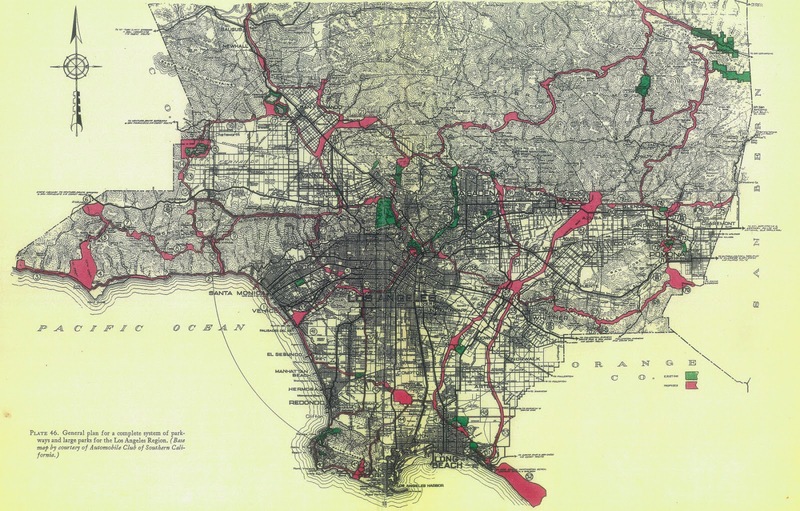 The Olmsted Report, issued by park proponent Frederick Law Olmsted in 1930, recommended a 10,000-acre chain of parks throughout Malibu and the Santa Monica Mountains. Sylvia Morrison, an even earlier activist, proposed that a section of the mountains in Pacific Palisades slated to become a cement quarry should be preserved as "Whitestone National Park." The 1930 Olmsted Report recommended a 10,000-acre "belt park" encompassing the City of Los Angeles. What are now Zuma County Beach and Zuma Canyon Park were part of the plan, which was swiftly torpedoed by (surprise!) development interests. Activists in the 1960s campaigned for the creation of Toyon National Park. 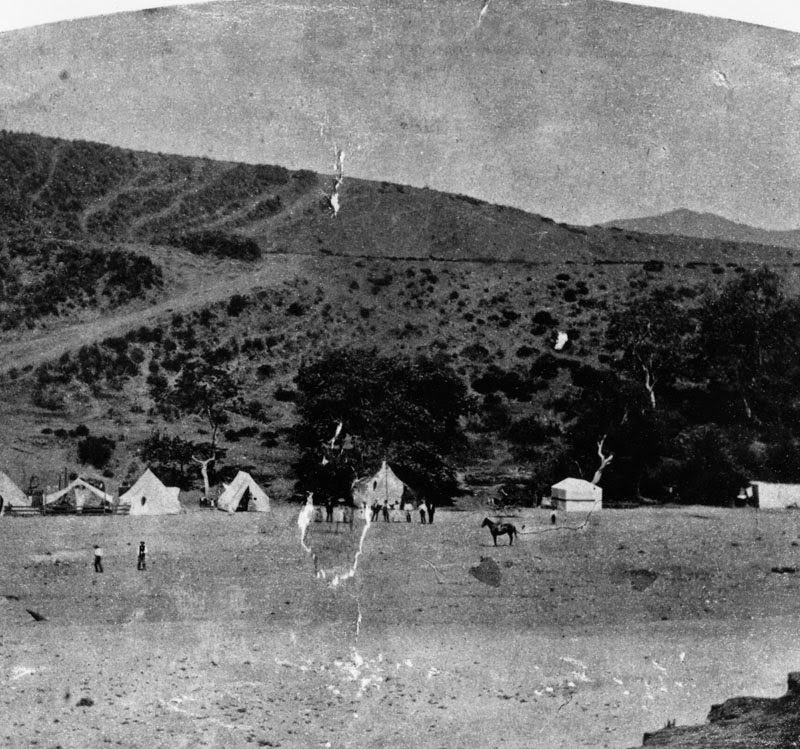 They didn't succeed—Congress turned down the proposal in 1971, but the state of California acquired 6700 acres of the old Broome Ranch in 1967. The Danielson Ranch—an additional 5700 acres—was added in 1972, creating Point Mugu State Park. Topanga, Leo Carrillo, and Malibu Creek state parks came next. Conservation advocates Sue Nelson, Jill Swift, and Malibuite Margo Feuer led the charge for the park in the 1970s. There efforts led to the creation of the Santa Monica Mountains National Recreation Area in 1978. Today the SMMNRA encompasses 156,670 acres. Slightly more than half of the total acreage is parkland and the percentage is growing. Instead of a portion of the old Malibu Rancho being set aside for a park, the entire City of Malibu is technically within the boundaries of the park. However, until Rindge's widow May Knight Rindge, lost her battle with the county over the coastal route right-of-way and the gates of the rancho were opened to the public in 1929, Malibu was as remote and unattainable as the moon. In those days, the Las Flores Inn—located where Duke's Restaurant is now—was the end of the road for day-trippers. It was an adventure for early motorists to take the precarious coast route to the inn for fish dinners and ice cream. When Topanga and Las Flores Canyon roads were constructed, they offered access to an unimaginable wilderness for adventurous Angelenos. The Las Flores Inn was as close to Malibu as the public could get in 1915. It was an adventure to motor out for ice cream and a glimpse of the fabled Malibu beaches just out of reach beyond the Rancho gates. The Topanga and Las Flores Canyon Stage Coach Co. advertised "Southern California's Prettiest Drive." 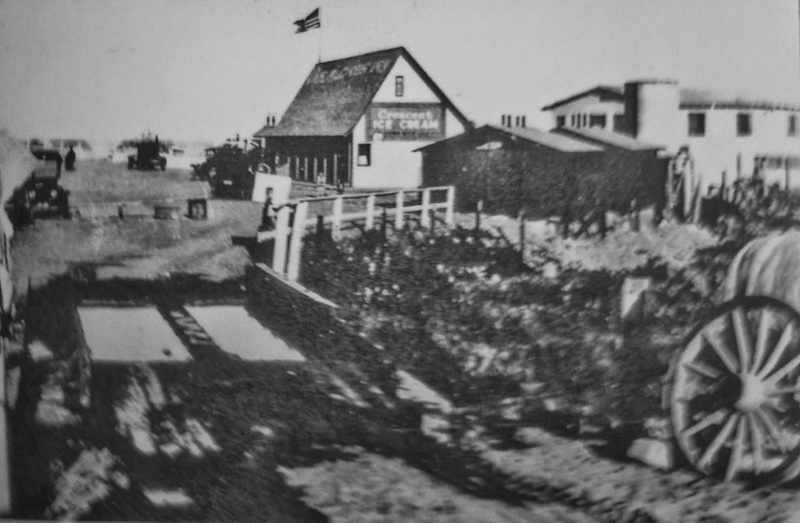 Coaches left from Santa Monica opposite the P. E. Railroad. According to the comprehensive history of the Topanga area published by the Topanga Historical Society and entitled The Topanga Story, a pamphlet issued in 1925 by coach promoter Francis Burnett boasted that a trip to Topanga Canyon "will improve poor appetite, get rid of colds in the bracing atmosphere, relax the nerves and provide a sure cure for the 'blues. '""Visit Mohn Springs," another brochure from the 1920s invites. "Drink from the famous mineral springs. The Most Beneficial Water Known." 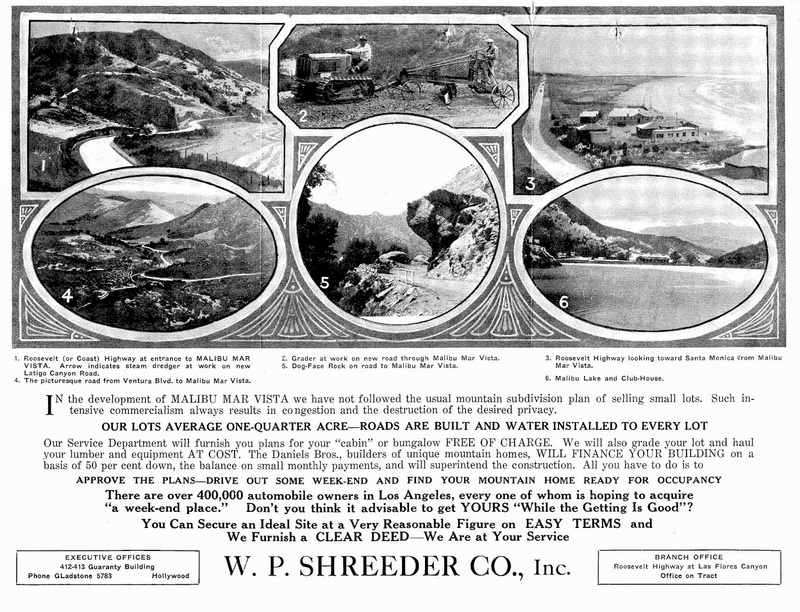 Campgrounds, cabins, lodges and even spas and baths touting curative mineral water sprang up all over the area. Here's an image from the Water and Power Associates web archive showing outdoors enthusiasts camping in Santa Monica Canyon as early as 1880. 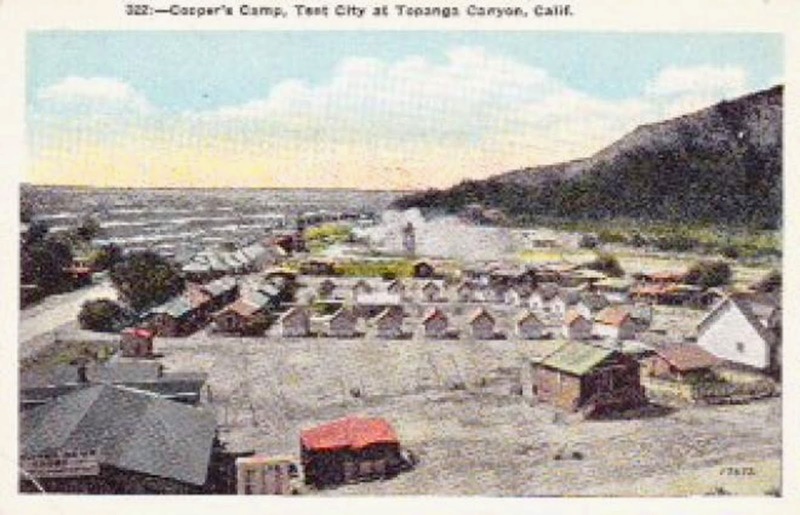 A pre-Roosevelt Highway 1920s postcard from "Cooper's Camp Tent City" shows tent cabins and bungalows at Topanga Beach. This stretch of the coast route was paved by the City of Santa Monica in 1916, and was known as the Palisades Beach Road. The image is from the LMU Digital Archive. In some cases, homesteaders took advantage of the new craze for outdoor activities and transformed existing farms into mountain health resorts. There were plenty of real estate investment schemes, too. An ad for the "Malibu Mar Vista" development boasts, "In development of Malibu Mar Vista we have not followed the usual mountain subdivision plan of selling small lots. Such commercialism always results in congestion and the destruction of the desired privacy. Our average lots are one-quarter of an acre. Roads are built and water installed." Roads and water. Makes you wonder what the other mountain subdivision plans were like, and it underscores the reason why the mountains aren't entirely carpeted with quarter-acre lots—the terrain, even today, is difficult to access and prone to the same violent geological forces that shaped the mountains in the first place. There's a Malibu Mar Vista Drive off Latigo Canyon Road, the last reminder of this particular endeavor. The authors of the Malibu Mar Vista brochure seem to have been holders of a creative license. No. 3 states "Roosevelt Highway looking towards Santa Monica from Malibu Mar Vista. It fails to mention that the tract is miles up a winding mountain road, not on the beach. looks more like the Malibu Colony area. No. 6 is "Malibu Lake and Clubhouse," which is equally far away in the other direction, and number 4 is "the picturesque road from Ventura Blvd to Malibu Mar Vista. "Road" being an insanely optimistic definition for the largely unpaved track from the San Fernando Valley. The men with the lawnmower-sized tractor in no. 2 are allegedly grading Latigo Canyon. Here's a close-up of another page in the brochure, featuring flappers picnicking and frolicking in the surf. The prose may be purple, but it sums up the enduring romance of the mountains. A "wonderfully interesting drive" isn't hyperbole. Like almost all of the local mountain roads, Latigo is still wonderfully interesting. Visitors are still arriving in the mountains in search of something wonderful. Advocates for the County's new LCP hope that it will ensure that future generations continue to find the beauty that drew earlier visitors, but all of the main roads into the Santa Monica Mountains begin—or end—on Pacific Coast Highway, in Malibu. Thanks to the efforts of generations of conservationists, there's still plenty of wonderful, interesting and beautiful things to see and do. And just like the old ad says, there's seclusion and privacy and freedom. But it's up to us to ensure that Malibu also continues to protect the things that make it unique. Perhaps those who think there isn't a there here haven't taken time to look around and understand that what people come to Malibu to find is already here, and not there, or anywhere else on earth.